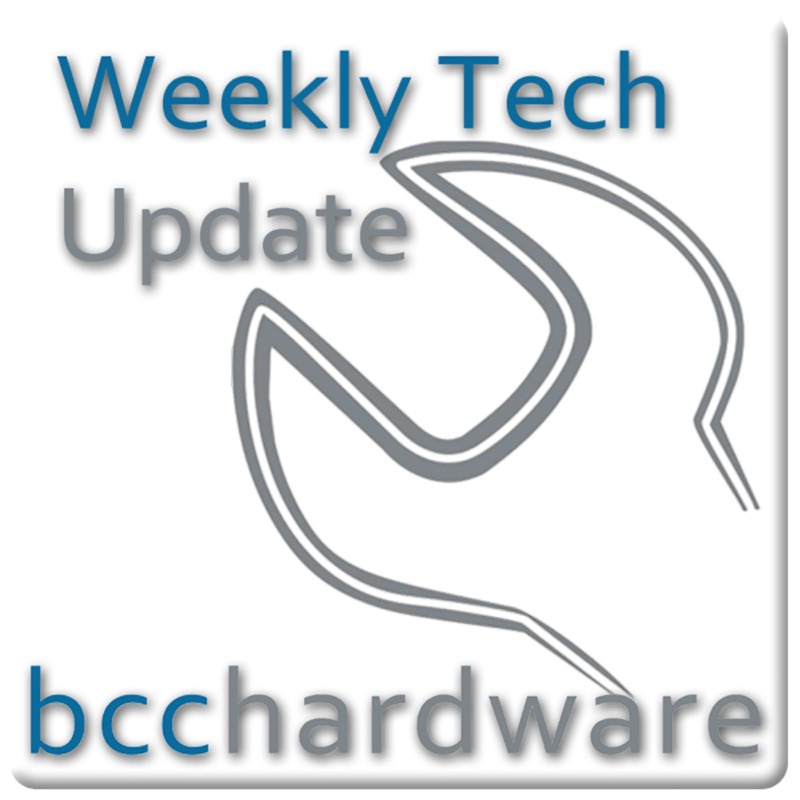 We have just posted up Episode #31 of Weekly Tech Update. Below are the show notes and some details on how you can more free stuff. Apple is siding up with Microsoft’s Bing search on their mobile devices in order to put some separation between Google and Apple. This is interesting because both companies (MS and Google) have search, have a mobile OS and are working in the smartphone space. I guess Apple would rather work with MS as they feel less threatened by Windows Mobile that by Android. Interesting move. It could be a coincidence, but I think not. The December time slot fits perfectly with the rollout of the update. Although it will still probably be announced, it probably won’t hit the market in any kind of volume until June. Also it appears that the wireless will be WiFi only as the impact on the AT&T network would crush it and ruin any Apple experience. Maybe you should not be exclusive with AT&T… That may not last for long either. Steam is doing very well with the recent 2.7Million concurrent users they had last week. At this point it appears that they’ve probably got well over 15 Million accounts. My guess is that they are looking more like 25-30Million Accounts right now. More details (dated) at Wired. All of these companies have a lot of different service offerings and their fingers in a lot of pies. While they are trying to corner the entire market, this actually often spreads them thin enough that they suffer. Should Microsoft pull back into the OS and Office business, and should Google concentrate on search and Ads? In order to extend the functionality and features of the Kindle, Amazon has opened the door to third-party developers and will allow apps to be sold and ran on their platform. I’m not sold on the idea, but if it can use 3G – and the iTablet cannot, the Kindle becomes a lot more inviting. Sign up for the KDK over here. Amazon is going for double Jeopardy as they introduce a new pricing scheme that will pay publishers more money and at the same time cut book prices for the consumer. This would drive greater sales and would end up being huge for Amazon. A security firm found a security exploit that has been around since Windows 3.1. It’s been pointed out to Microsoft almost half a year ago and it still remains open. Hopefully it will be fixed soon. There is actually a patch available at the link above. All Windows, 3.1, 95, 98, 2000, XP, Vista & Windows 7 affected. While these benchmarks are very early and there aren’t a lot of other details, it looks like NVIDIA has a better card coming down the pipe. It appears that it could be 20%+ better than the ATI HD 5870 card and should compete head to head with the Red team once again. That being said, the Specs haven’t even been fully taped out for the GF100 so who knows what the end result will be.